Recipes — The Hungry Gypsy: A Personal, Health, Food and Travel Blog. These delicious and satisfying coconut muffins are high in protein and gluten-free. Each muffin has half an egg and the flour is coconut flour, which is naturally gluten-free, high fiber, and yummy. Coconut four is my favorite gluten-free flour. This recipe also comes courtesy of Myra Kornfeld. Whisk together the eggs, butter, coconut milk, maple syrup and vanilla. In another bowl, mix together the coconut flour, salt and baking powder. Pour the wet ingredients into the dry ingredients and mix thoroughly. Bake for 15-20 minutes until they start to brown on top. Makes 12 muffins. © Myra Kornfeld. Author of The Healthy Hedonist, The Healthy Hedonist Holidays, and The Voluptuous Vegan. Raw cookie dough is delicious. Unfortunately, it is also not one of the wisest choices of desserts. Which is why I think that this hummus recipe from The Wannabe Chef is clever and awesome. It is a hummus. Yes! It is made with chickpeas, but honestly tastes like peanut butter chocolate chip cookie dough. The key is to peel the chickpeas after you cook them. That little layer can really destroy the texture and taste and make it obvious that you are eating chick peas. Otherwise, I think it is great and can be a fun snack or dessert. I like to put it on celery like a traditional hummus or even just eat a spoonful- raw cookie dough style! In a food processor, add the first 4 ingredients and process until the hummus is smooth and emulsified. Stir in chocolate chips. Enjoy! Inspired by the deliciousness that is The Nut Burger at Follow Your Heart located in Canoga Park, CA. If you are in the Los Angeles area- go to Follow Your Heart and get The Nut Burger. If you can't make it to FYH, you can make a homemade version. You can use any type of nuts and seeds that you prefer, but personally I think the tahini and coconut aminos are required. I recommend using at least 2 different types of raw nuts/seeds for best flavor. I use 2-4 different types of nuts/seeds at a time. Process the presoaked nuts in a blender or food processor first until they are in small pieces. Add the tahini and coconut aminos. Process again until a chunky paste forms. That is your "burger patty meat." Then top with avocado and sprouts. 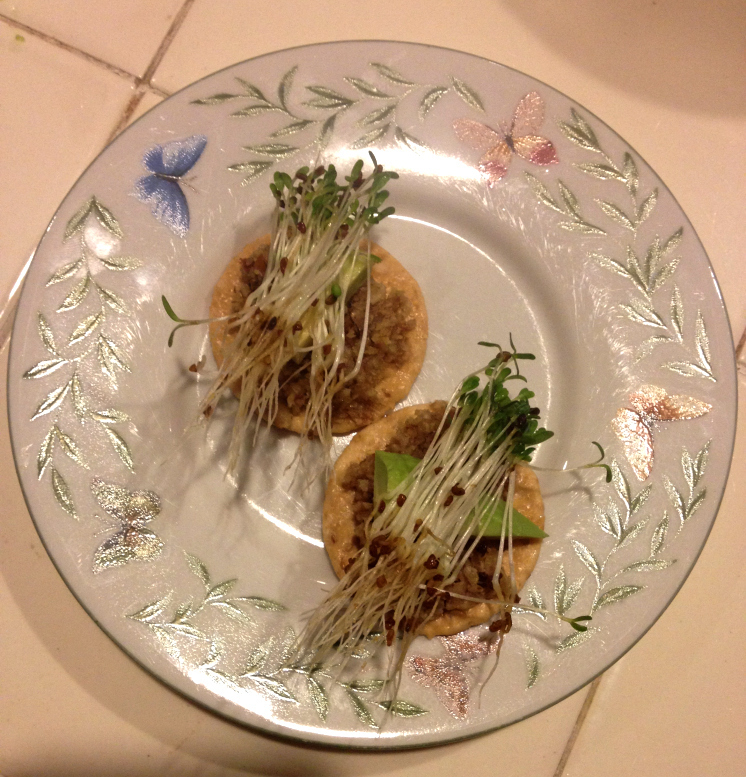 You can make a burger, an open faced version on one piece of toast, or cute hor d'oeuvres on crackers as shown in the picture. Depending on your bread/cracker choice, they can be gluten-free and/or raw. I love homemade chocolate pudding. It can be made many different ways. It can be made raw, and all versions are vegan and gluten-free. They all also pack in a bunch of super nutrient dense foods. I tend to make it as a breakfast because it has raw cacao in it (which contains caffeine) so I don't like to eat it late in the day. But, for those of you who metabolize caffeine quickly and can consume caffeine late in the day without affecting your sleep- feel free to eat this as a snack or dessert later. 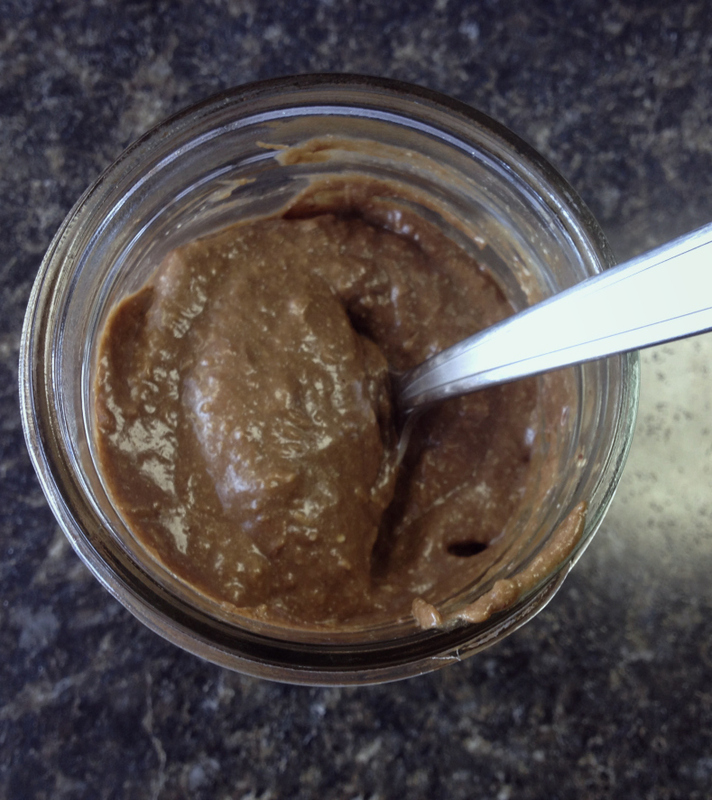 I've included a few different ways that I've made chocolate pudding. For all of the following recipes, simply put all of the ingredients in a blender or food processor. Add banana to the Coconut Pudding. You can add in additional goodies if you want, such as protein powder or maca powder. You can also top your pudding with goji berries or other fruit. Have fun! These taste so good despite being good for you! They have remarkably little sugar, but taste very sweet. Enjoy as a desert, or treat them as an energy ball! *All three work, but you may want to experiment with which you like best. I like coconut butter the best, but it is expensive. As is cacao butter, which is the most decadent. As a result, I typically just use coconut oil. You can also use some of all three. Coconut oil is the most common, but doesn't hold together as well, which is why I add the nut butter. If you use coconut butter, you can probably get away without the other nut butter, but I also happen to like the taste and added protein. Your choice! Make multiple different batches and experiment! Mix all ingredients together in a food processor until it starts to stick together. Form into balls, or any fun shape you desire, and keep in the fridge. Relish in yummy goodness! Granola bars can make great snacks and on-the-go mini meals. Unfortunately, most packaged granola bars that you can buy at the grocery store are full of added sugars and other potentially unsavory additives. 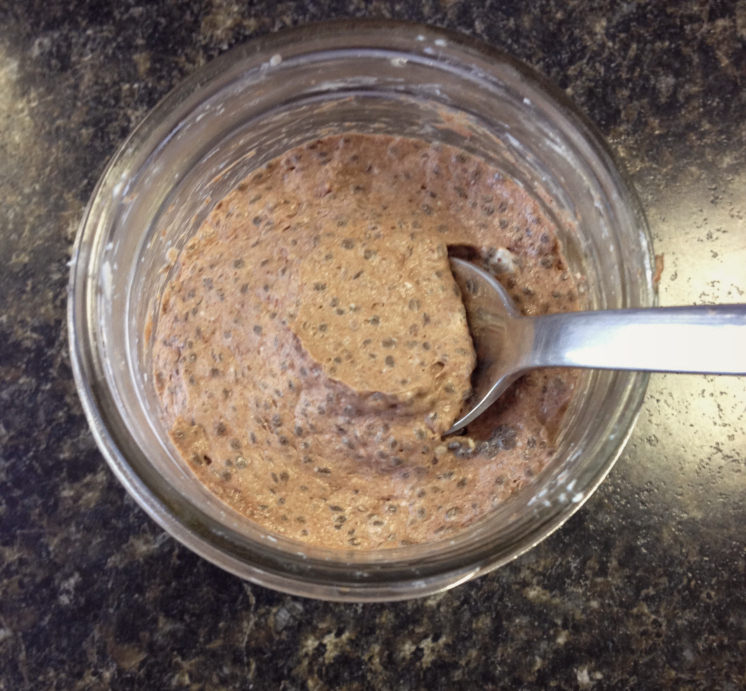 This recipes has no refined sugars and is full of healthy powerhouses such as chia seeds, cacao, coconut and raw nuts. Whisk all dry ingredients together in a mixing bowl. Add the wet mixture to the dry mixture and stir well until combined. Bake at 350F for 25 minutes, or until the edges are golden brown and the bread is firm to touch. Cool in the pan completely before removing and slicing into bars.